Minecraft’s original HUD leaves something to be desired. 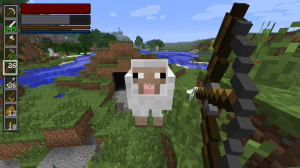 If you’re looking for a more advanced and versatile user interface, then the Advanced HUD mod for Minecraft has what you need. If you don’t already know, HUD stands for Heads Up Display. It’s what Minecraft players see while they’re playing. It typically includes information like your health bar and any equipped items. The Advanced HUD mod tweaks this interface in order to make it more customizable and useful. What does Advanced HUD Mod for Minecraft 1.4.7 do? Advanced HUD gives you the ability to customize your in-game interface any way you like. If you want to move your equipped items list to the right hand side of your screen, for example, you can easily do that. You can also move around your health bar and any other information that you need to keep track of, like your hunger meter, armor level, breath, or XP. You can also turn information on and off if you don’t want to display it on your HUD at all. If you’re in multiplayer mode, for example, you can enable a list of players to be displayed on your HUD. There’s even a debug mode that is helpful for both modders and players alike. Advanced HUD is very easy to use. Simply press ‘H’ to open the HUD customization menu and then navigate through the menu system in order to find the customization options you need. You can even create multiple user profiles if you want to use a few different HUD setups. 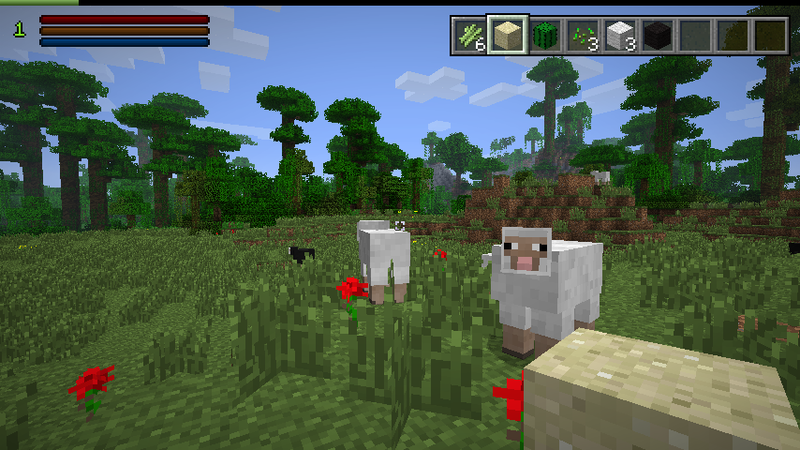 Ultimately, Advanced HUD 1.4.7 makes Minecraft a lot easier to play with. Whether you’re jumping into Minecraft for the first time or you’re a veteran player, mods like this are easy to appreciate. 1) You don’t need to install Modloader in order for Advanced HUD to work, but the creator of Advanced HUD does recommend using a mod management tool like MultiMC. 2) Download the latest version of Advanced HUD 1.4.7 from here. 3) Create a backup of your bin/minecraft.jar if you already have several mods installed. 4) Open the bin/minecraft.jar with Winrar (or any other extraction program) and place all of the files from Advanced HUD’s .zip folder in there. this mod didnt updated yet! watch in minecraft forums! the mod for 1.2.5! its didnt updated ! your update is for 1.3.2, please update. i’m just dieing for this mod.